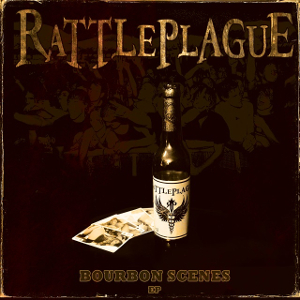 Newcomer band RATTLEPLAGUE from the borderlands of Uusimaa in Finland, will release digitally their debut EP “Bourbon Scenes” through Inverse Records on August 19th. The EP contains 6 tracks including a 2014 demo “Smoke 'n' Roses”. 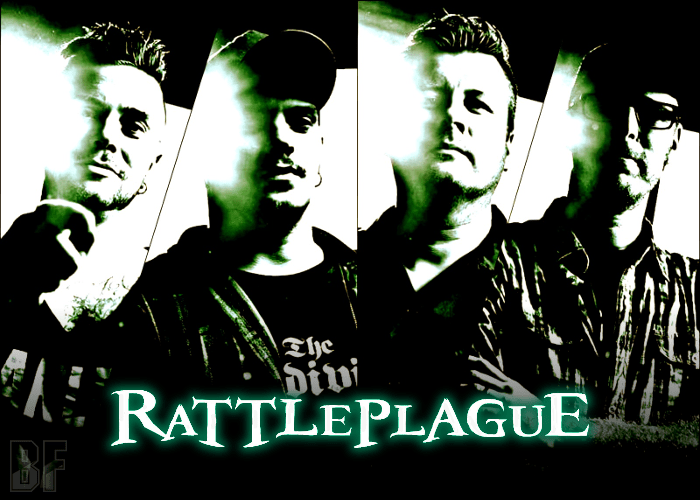 They deliver Heavy Rock in a modern style, featuring tough riffs, rough sound and mean singing. It will be available on Inverse Records online store.